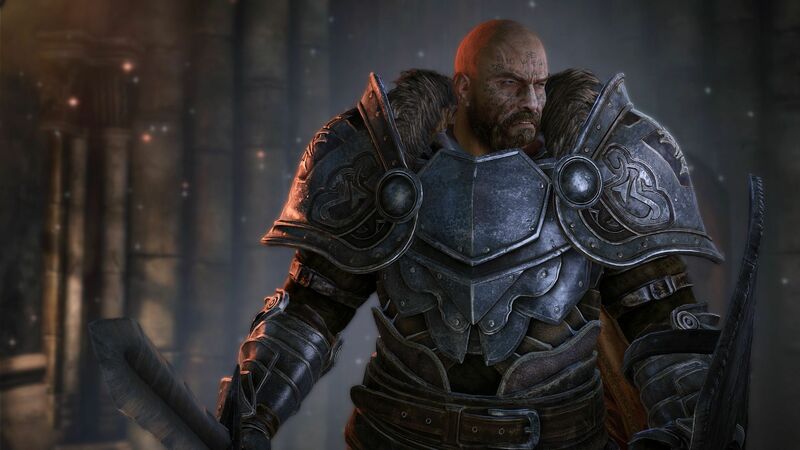 A Day One Edition of Lords of the Fallen has been announced, and those who pre-order the game will receive this version instead of the standard issue. 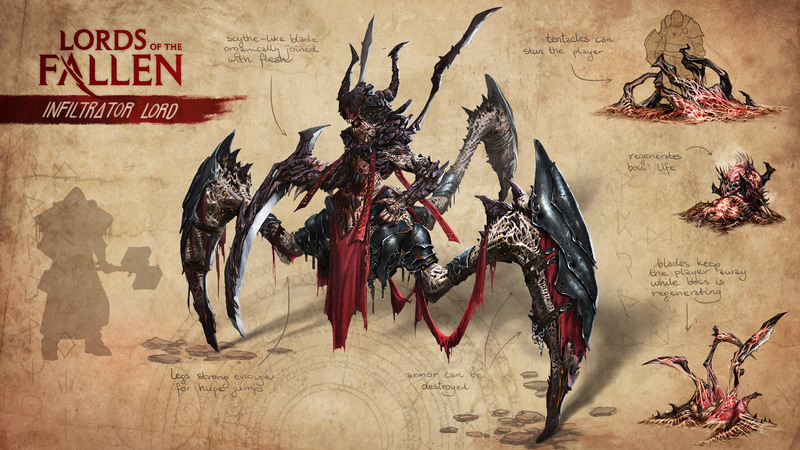 This edition comes with the exclusive Monk’s Decipher story DLC, Demonic Weapons pack and the official soundtrack while supplies last. 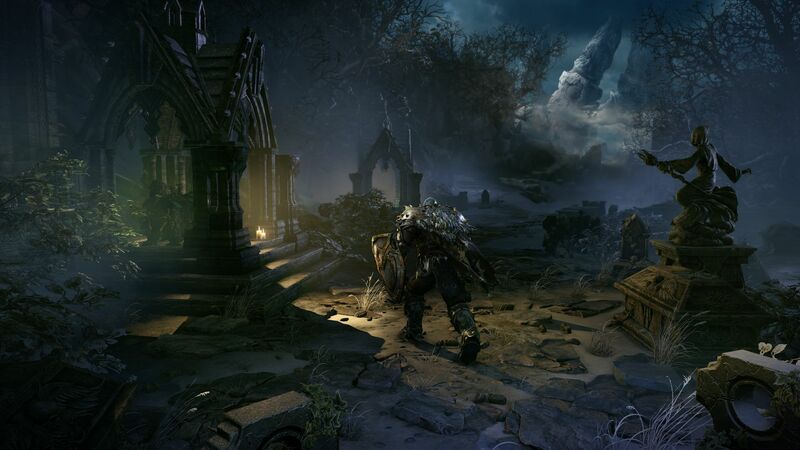 The Demonic Weapons pack includes three weapons. 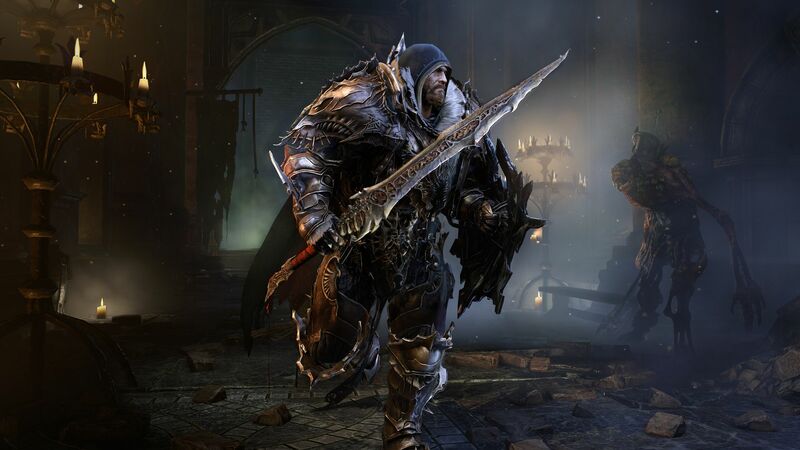 Lords of the Fallen will be available on PC, PlayStation 4, and Xbox One October 31.